Home / Newsletter – Stay Connected! 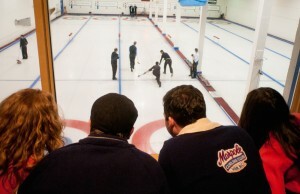 We’re friendly and social here at the Marpole Curling Club, and know that a good friendship takes effort from both sides. That’s why we’re committed to keeping in touch and providing all the important information you need. To help us do that, please follow our social media sites (found in the top right corner!) and make sure to sign up for our mailing list at the link below to get occasional email updates about all the things going on at our club. Of course, you’ll be able to unsubscribe any time should you choose to do so. Click here to complete our sign-up form.